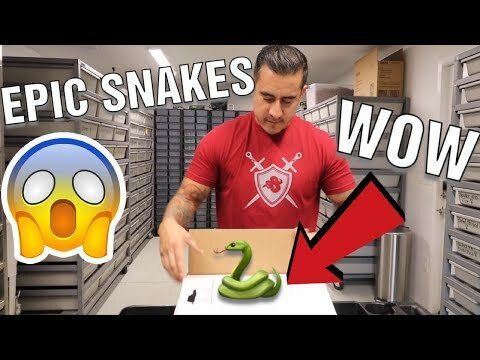 YouTube - Always Evolving Pythons shows off the incredible odds that they got in a recent ball python clutch as well as a new addition. 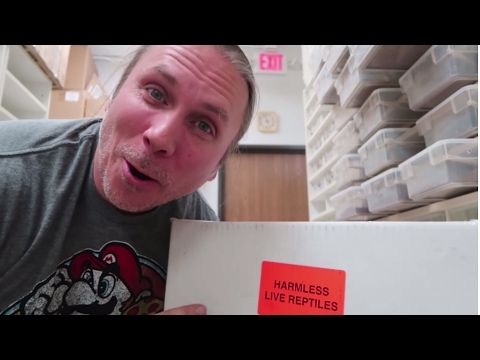 YouTube - Always Evolving Pythons unboxes some awesome ball pythons that arrived from Mutation Creation in Canada. 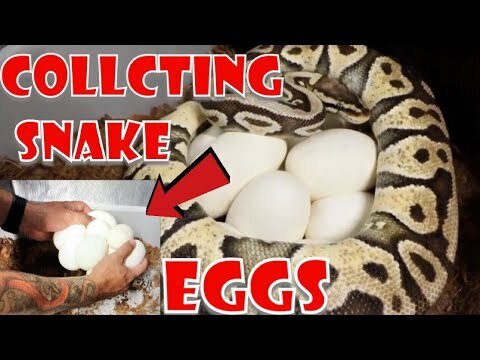 YouTube - Always Evolving Pythons checks on some baby ball pythons that are hatching, collects a newly laid clutch of eggs and ships out some snakes. 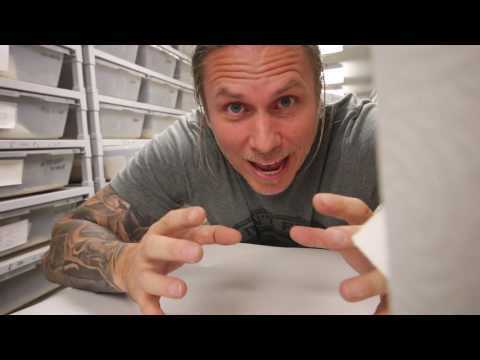 AnimalBytesTV - Brian Barczyk sets up some new snake habitats and unboxes a shipment of cool baby snakes to go in them. 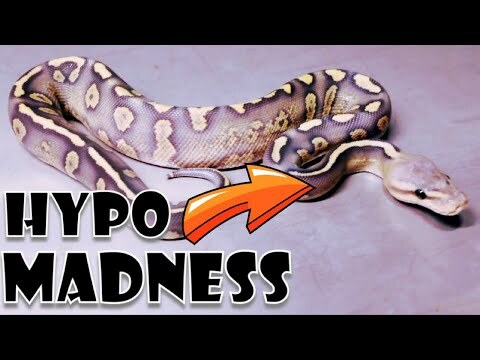 YouTube - Always Evolving Pythons shows off three terrific new hypo ball python combos that they added to their collection.